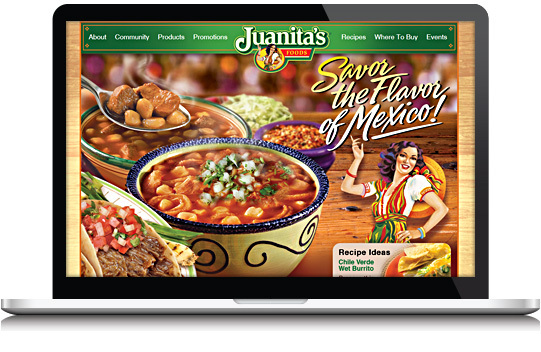 Juanita’s Foods, the nations leading Mexican food manufacturer goes interactive with WebX360. Website design, online marketing and enhancements to product line visuals – the perfect mixture for success. WebX360 also integrated e-business initiatives to improve communications with their national sales team.